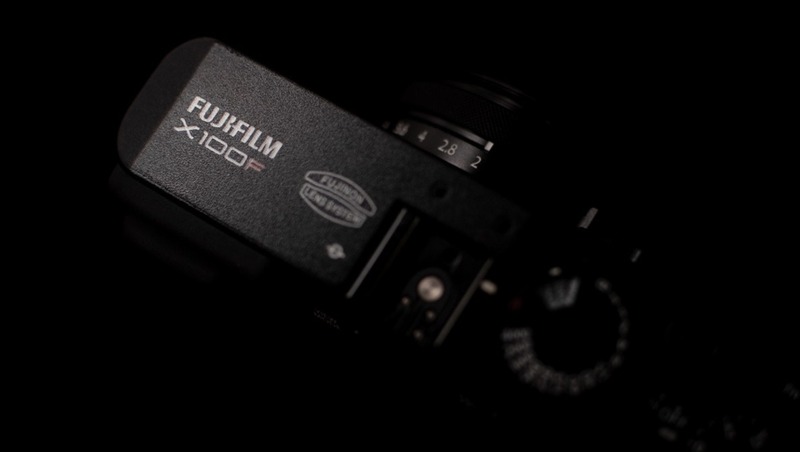 Over the years, Fujifilm has taken the performance and ergonomics of their original X100 camera and refined it with each iteration. With Fuji’s newer technologies all finding their way into the camera, it has gone from being a well-styled one-trick-pony into a fully-fledged compact camera that really has no peers. The button layout and overall construction has been refined so much that aside from the general shape of the camera, it is hard to consider the previous models in the same line. The battery life has also been improved significantly (on my X100S, I would get well below the CIPA rating, but on the X100F, I’m getting far more). That being said, I feel that there are still significant improvements that could be made to make this an absolute winner. As we will see, at least from my perspective, there are still some things that stop me from reaching for this camera when I walk out the door. They are small things that keep this as one of those cameras that gets in the way just enough to remind you that you’re using it. The X-T2 and X-H1 have come to a point where the camera is no longer noticeable and you can shoot all day without having to consider the tool. However, the X100F still has small quirks that get in the way of photography at times. They’re not deal-breakers and they won’t stop you from getting the shots you want most of the time, but they can be somewhat annoying as they tend to break my flow. This little lens has fantastic image quality (albeit suffering from softness at close focusing distances) and is compact enough that you can still slip the whole camera into a jacket pocket. With the new processor in the X100F, the focus has been sped up significantly and the lens can be forced not to refocus by holding the shutter button halfway down between shots. These are both great improvements as they were issues that made each iteration until now extremely frustrating at times. However, despite all the internal upgrades, the X100F still hunts for focus, even in good light. Fujifilm has made so many lenses now that do not suffer from this issue that it almost feels like they’re leaving this for the next model so we’ll keep upgrading. Honestly, I might! For the life of me, I cannot figure out why Fujifilm still doesn't include a lens hood in the box. With the front element being so easy to leave a fingerprint on or knock and scratch, it seems like an absolute necessity for this camera and really shouldn't be an expensive accessory. I would love to see this in the box for future releases of the camera. This, again, is dumbfounding. The X100 series bodies are supposed to be carry-around cameras for every situation, yet the dials and doors are not weather-sealed. Perhaps Fujifilm is worried that a slight increase in the camera’s size with the addition of weather seals would turn people away. Perhaps the added construction complexity would increase the price. Whatever the reason, it seems like something that should be a feature of a compact in this product category. I would not hesitate to upgrade for weather sealing. 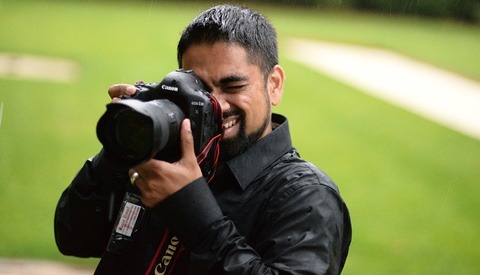 I’m sure there are many others who would love to stop hiding the camera under their shirt between shots in light rain as well! Still the single thing that truly trips me every time I use this camera is the minimum shutter speed variation. Because of the speed with which the leaf shutter can move, the full 1/4000 s shutter speed is not available when using the lens wide open. This is when it is most useful, and it cannot be used. It is extremely distracting when working with the camera to say the least. It's like having a variable aperture lens and having to be constantly aware of it and making decisions based on it. This stops the X100 series, including the X100F from getting out of the way and just being a tool. There must be a way to improve the shutter in a new lens, but if not, I have one more proposal for general photography. If advancements in the shutter speed prove to be impossible at this time, having the option to automatically lower the ND filter when the shot will be overexposed would be a useful inclusion. A quick switch in the menu to have the camera drop the ND filter automatically whenever the shutter speed turns red or raise it when the shutter speed gets too low would save plenty of missed shots when the camera is pulled out for a quick photograph. I’d love to see a version of this series with a 35mm lens. Personally, 35mm is my most used focal length in the Fuji line, and I would love to walk around with a camera that had a low-profile, fixed 35mm lens. Sigma tried selling multiple bodies with fixed focal lengths, and it wasn’t their most successful series, but I think with the refinement of the X100 series, Fujifilm might find a market for a slightly longer focal length compact. I know the X100 series is dear to many hearts and I may not be popular in offering criticism of it, albeit constructive. However, I do feel that these few things would take this series of cameras from being good to great. After all this refinement, there are only a few things left to do in my book before this becomes the perfect compact camera. What do our readers think? 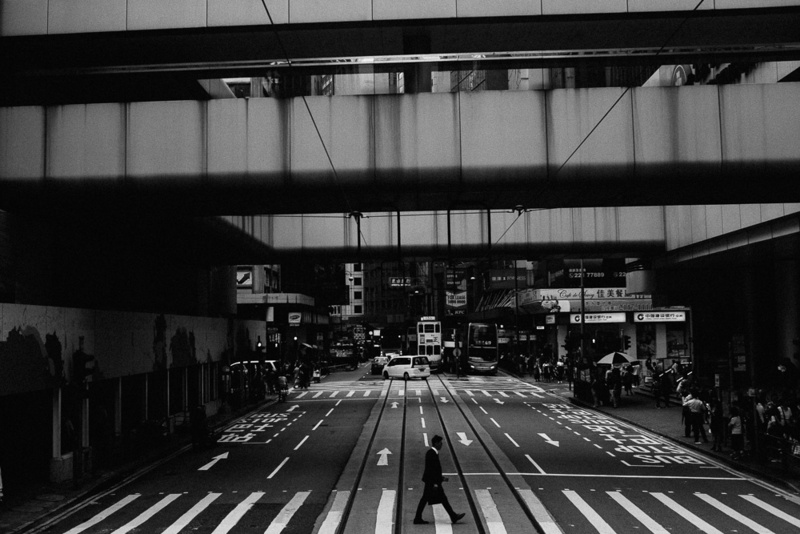 Do you own an X100 series camera? What do you love about it? What do you not? Are there any other improvements you feel could be made? I've never really used any of the X100's so I can't comment in that regard, but my issue with them (and why I've never owned one) is their price. 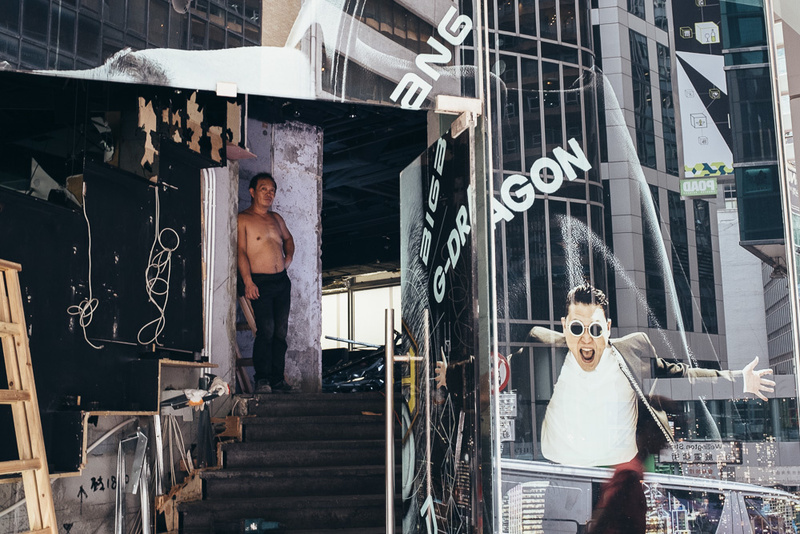 For the cost of the X100F, you can almost buy an X-E3 or X-T20 and a 23mm lens. I'm not sure how the size would differ, but it can't be that much. Yeah, you lose the optical viewfinder, but you gain interchangeable lenses and many other things. Fixed lens cameras like the Ricoh GR make a lot of sense to me. Or the new XF10, which as I understand isn't much larger than a GR. The GR is $600 new and can fit in the pocket of your jeans. The XF10 is very well priced. I'm actually considering it. I just purchased an Xe3 with 23mm f/2 and it cost less than the X100F. I was leaning towards it, glad I chose the other way. The Xe has been great. The size would be way bigger due to the lens (the X100 series lens only sticks out about 3/4 of an inch), plus you wouldn't get the optical viewfinder, which is a big selling point to most people that love it. 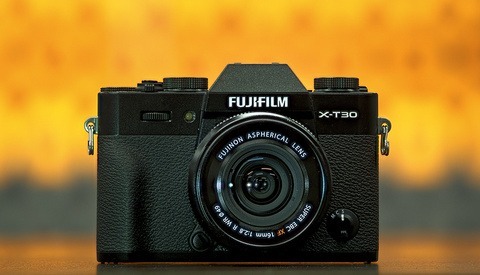 Thinking of the X100-series in terms of the best value for money is missing the point. Similar to the Xpro its a piece of art offering a distinctive look and feel and some unique features. Think of it as Leica Q or Sony RX1 for the poor. 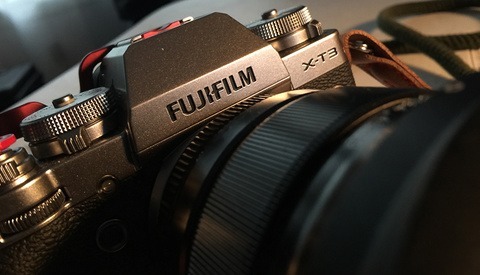 However, because its rather expensive and one-piece-wonder I'd expect Fuji to put inside all its best technologies: at least XT2 AF system, weather-sealing, reasonable battery life, etc. My other wishlist includes at least 4k/30p video+mic input, tilting screen, in-body charging and direct filter thread to compete successfully with such one-piece cameras as Panasonic LX100ii. The shutter speed thing is a problem with leaf shutters. Just about every leaf shutter camera that can go over 1/2000 can only do so stopped down (Sony’s RX-1 and Ricoh’s GR both have this issue). Automatically applying the ND filter would be a great way to solve the problem though. I don’t think I’d have any interest in this type of camera with a focal plane shutter. Weather sealing and af ability were my big issues with the camera when I owned it. Agreed. Those are still two major issues. We know Fujifilm has the tech. They just seem to make minor upgrades each time with the X100 series. I hear you on all of these. 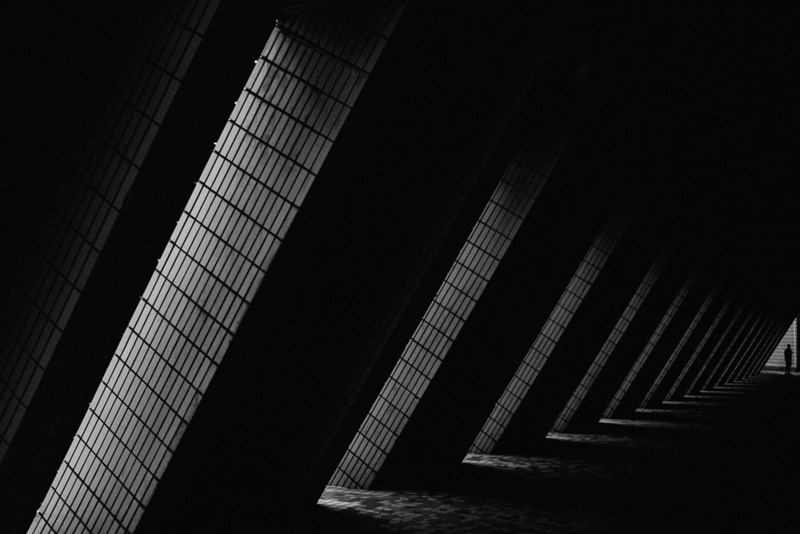 Sometimes I think it’s by design - the X100 series has just enough quirks to make you upgrade. Like a gateway drug. At least that was the case for me - started with the X100T and then moved to X-T1 which solved many of these issues, and let me use a weather resistant 35mm (or whatever I wanted). Let’s hope they are listening! My first Fuji was an X100S as well. The rest is history. Couldn't agree with you more. I was elated when that horrendous quirk of half-pressing to refocus between every shot was rectified, but I stepped up to the xt2 from the "T" instead of moving to the "F". If they gave it a lens like their 23 or 35 f2 lenses and weather sealed it, I'd buy it without hesitation. Good insight in this article. There will never be a perfect camera. There can be, but it's just not going to happen. It blows my mind how for example the xf10 has a mic input, but crappy video, while other camera companies make great little compacts for video with no mic input. I know those cameras are not the x100, but it's an example of how camera companies tease us with BS and give us cameras which can be great, but are just good. I love my X100S and I still occasionally use it. Its AF was barely fast enough for me (versus the original X100). Still, I agree with your criticisms with the X100F. Hopefully, Fujifilm fixes them with the next version of this camera. Are you serious about a automatic nd filter? Obviously no camera is perfect but I think your reaching there. You can make almost make any button you want turn on the nd filter in a fraction of a second. When you are shooting with manual activation/deactivation of ND filter with a button three things happen. 1: you forget about it being disabled when its bright and you get overexposed images. 2: you forget about it being enabled when its dark and you get very noisy images. 3: you constantly have to think about the status of the ND filter when picking up the camera to shoot or when light conditions change. Exactly, Jonas. I have missed countless shots because I've had the ND enabled or disabled and forgotten about it. It's one thing I'd really not rather have to think about in an otherwise very easy to use camera. It does actually display if the ND filter is active in the viewfinder and rear screen. Maybe I'm the only one who scans the settings before a session? Agreed that the ND filter can be activated easily by designating a button to do it. Plus, I can’t imagine shooting a scenario that will have me want to turn on/off the ND filter frequently. I upgraded the F after having the T and it’s still my go-to personal/travel camera that I bring. Not pocketable for me as I put a rectangle hood and used to use the wide angle lens but just not keep it to the original lens. When I cover events, I’m now using the F plus the XE3 with a few lens combos (previously used the XT1). Love the x100F despite its focus issues which get annoying but another reason to just stick to focus to center point only. My first 35mm camera was a Ricoh range finder hand me down from my Dad in 1960. Since then, I have owned many cameras. At this time, it is not about the best and newest tech. It is about the experience of shooting and the X100 series cameras is all about the same experience I felt almost 60 years ago. I do have some recommendations: image stabilization (especially for nostalgia driven 70 somethings) and bring out a TLR with a large square (6x6) full frame sensor. A stabiliser would indeed be interesting if they could make it small enough. Perhaps even an electronic stabiliser might benefit some? Should add sketchy firmware support. Just ask anyone who has owned the previous versions of the x100 series. Great camera but it plays more of a pricy intro into the X system. This is true. The flagships get a lot more attention. The automatic drop down ND filter would be wonderful! I wonder if that's something that could be done via a firmware upgrade. It possibly could but the series been out since 2011 and they havent added the feature yet. I agree with you on the better AF and being a 35mm. What camera would you normally grab to go out the door? For the most part, I'll grab my X-T2 with one or two lenses. 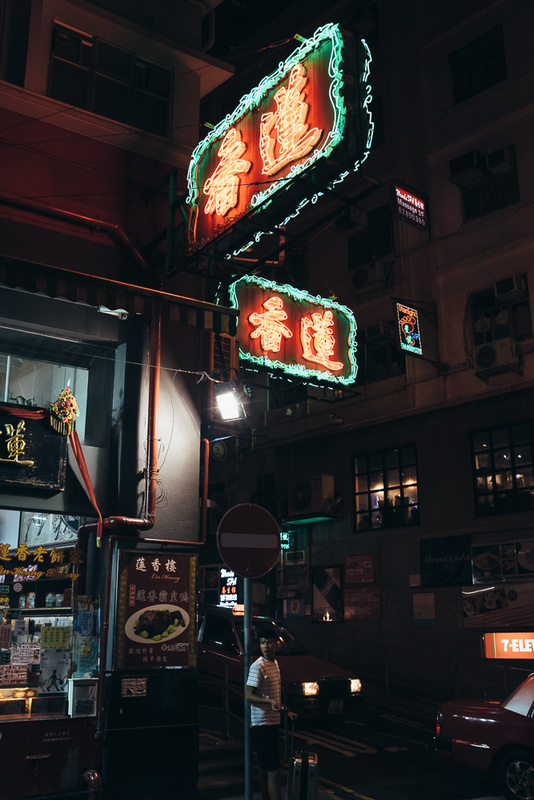 Recently, I've really enjoyed learning to shoot ultra-wide with my Laowa 9mm, but for everyday photography it will most often be my 35mm f/1.4. Okay, it's not a perfect camera, but it's still very good! Considering the price and form factor. After purchasing and shooting my X100F for about 2 months I have to agree with every point. The AF speed is the biggest killer for me. There is no reason for it to focus this slow and hunt. I would also like to see it offered with a 35mm lens vs having to buy the converter. I bought an X100F to have a camera I can have on me most of the time, my Canon 5D is too large and bulky for this. Som coming from a Canon angle there are a few things that jeep on bugging me. Some mentioned are the lack of lenshood or any other easy way to protect the lens from fingerprints and scratches. I bought a hood but found a few problems with it. It being open on the sides even with a lenscap there was no dust protection. Aditionally the lens hood throws a shadow when the flash is being used. The exposure compensation button keeps being turned accidentally. Controls are somewhat cumbersome and hard to use while looking through the lens, something I am used to from the 5D. I also find that the focus point keeps moving, possibly through simply pushing against my chest. It could definitelly be made better by some minor fixes. Unless specified, all lenses are being spoken about on their native format. In this case a 35mm what those working with 35mm full-frame would refer to as a 50mm. The "normal" lens. For me, this is a much more comfortable working focal length.